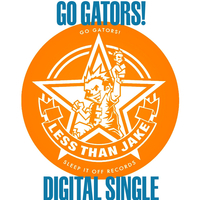 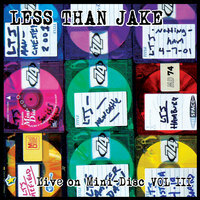 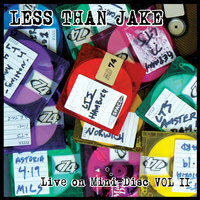 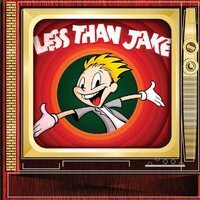 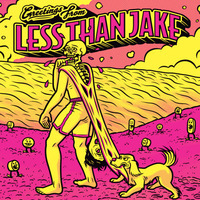 Less Than Jake- Live On Mini-Disc- Vol 2 Houston, Texas at the Aerial Theater gig on 14th March 2001. 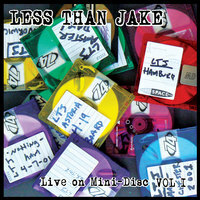 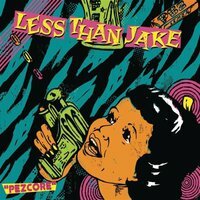 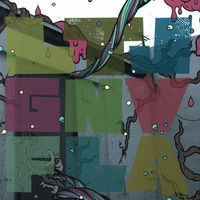 Less Than Jake- Live On Mini-Disc- Vol 3 Vidia Rock Club, San Vittore di Cesena gig on 28th March 2001. 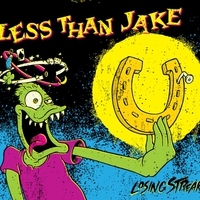 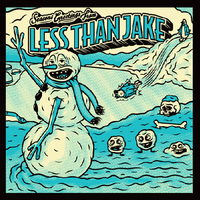 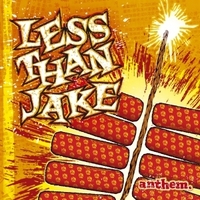 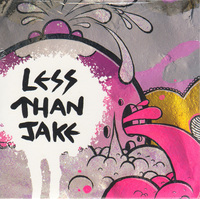 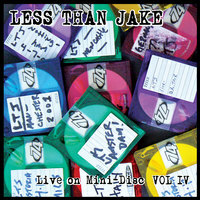 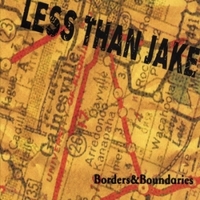 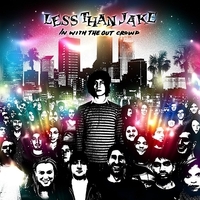 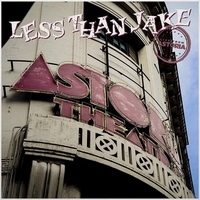 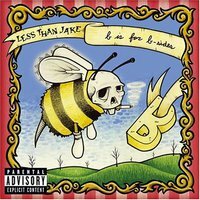 Less Than Jake- Live On Mini-Disc- Vol 4 Antwerp, Belgium at the Hof Ter Loo on 5th April 2001.